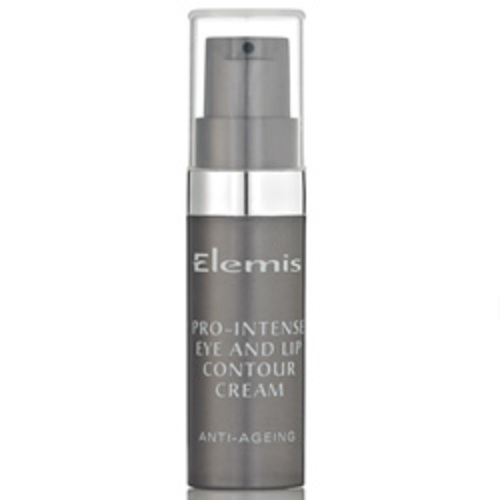 This rich eye and lip contouring cream contains active plant stem cells to combat thin dry skin around the eyes and vertical lip lines to reveals a more youthful, renewed and remodeled look. 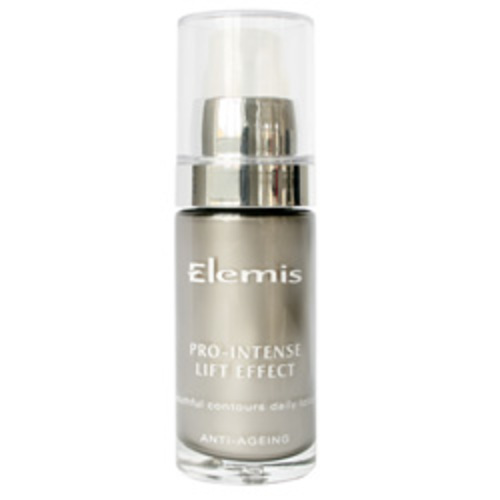 The Pro-Intense range from Elemis targets visible age concerns with advanced technology, clinically proven, to plump and firm skin. 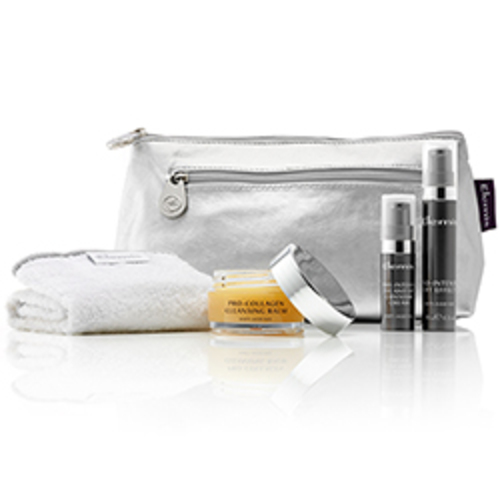 Fall in love with its powerful results to achieve more youthful-looking contours. 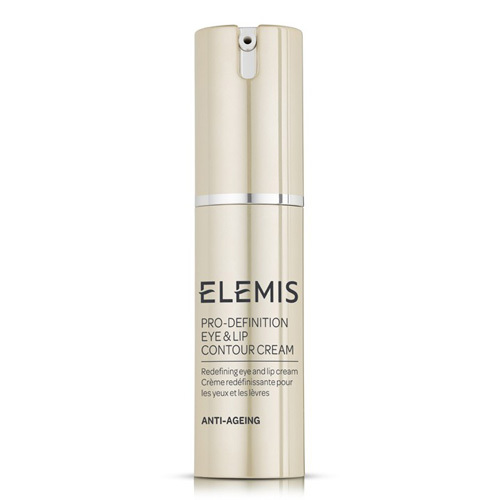 This daily lotion triggers a significant improvement in the appearance of facial contour sagging.